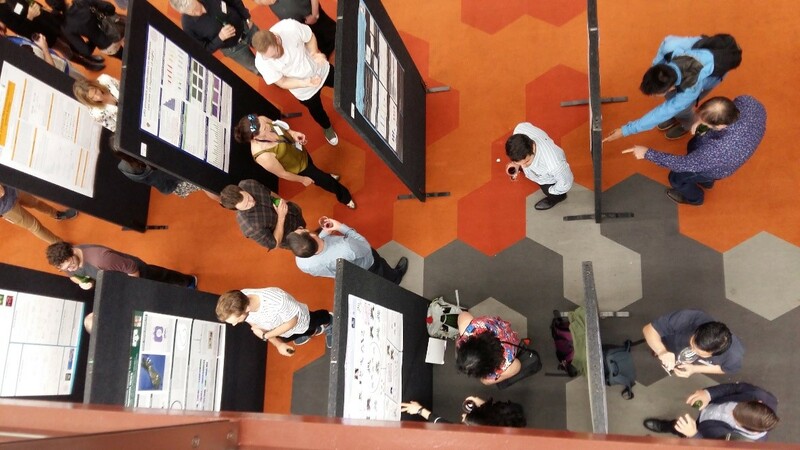 The Maurice Wilkins Centre’s 2018 Research Symposium and Future Science Day, held at the University of Auckland on the 6th and 7th December was attended by a record number of participants and showcased excellent science being done by MWC investigators. 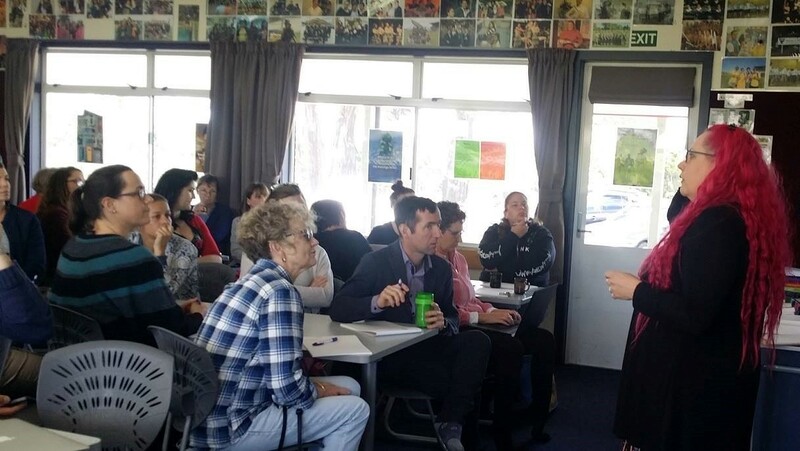 The Maurice Wilkins Centre has received overwhelmingly positive feedback following a nationwide series of free biology teacher professional development (PD) days the centre organised in November and December. 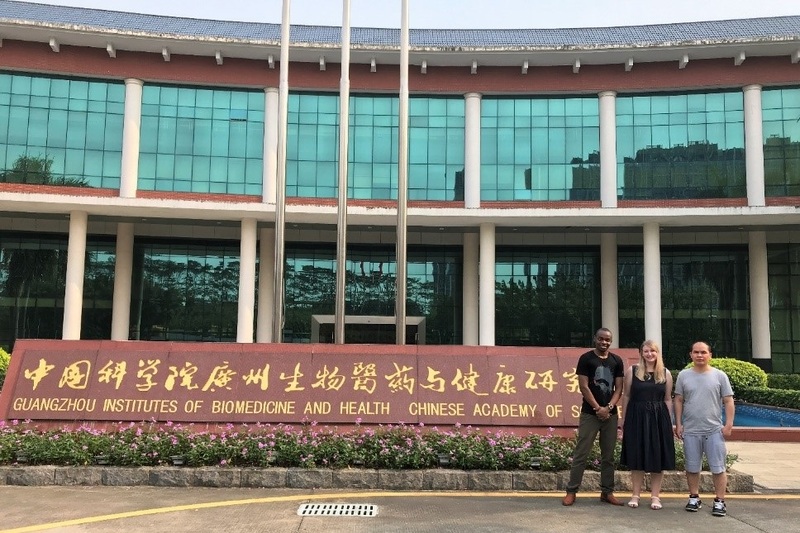 Three Maurice Wilkins Centre investigators recently travelled to China to attend an induced pluripotent stem cell (iPSC) workshop run by our partners at the Chinese Academy of Sciences’ Guangzhou Institutes of Biomedicine and Health (GIBH). 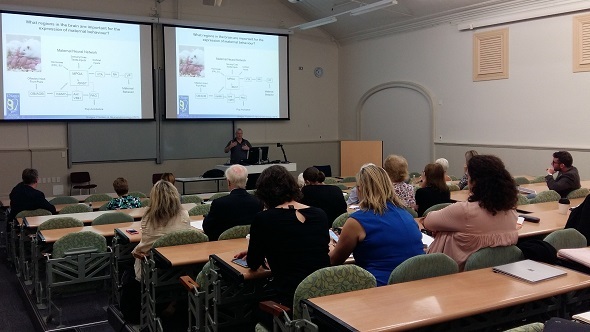 Professor Peter Shepherd, Deputy Director of the Maurice Wilkins Centre, recently hosted a one-day workshop to provide updates on medical research advances in various fields to leaders of patient groups and medical charity organisations.